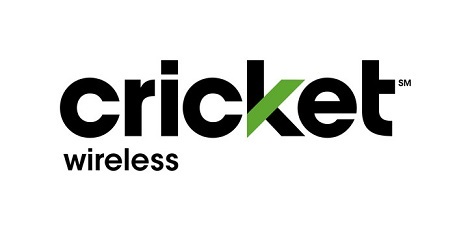 With Cricket's prepaid cell phones and plans, there's no contract for annual phone service because payments are month to month. Plus, taxes and fees are included in your bill, so you can easily budget your phone expenses. Cricket Wireless is located at 3650 West Martin Luther King Jr. Blvd, Los Angeles, CA 90008. Find your best route with the Trip Planner.